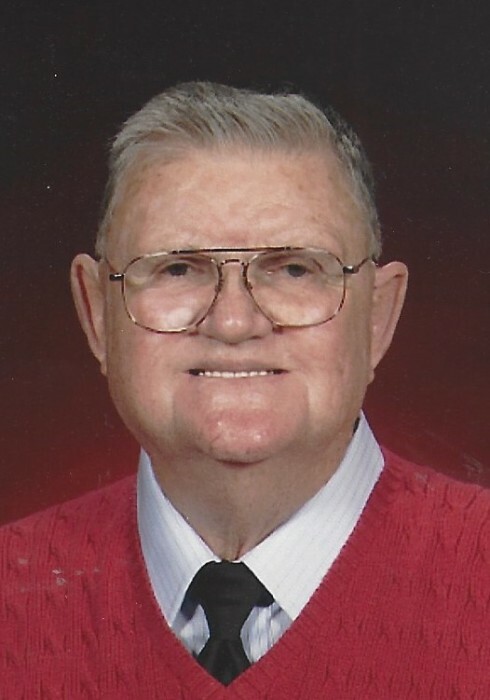 Maynard Ervin Humphries, 90, passed away on Wednesday, October 24, 2018. He was born in Grassy Pond, SC, son of the late Cora Roberson and Gaither Humphries. In addition to his parents, he was preceded in death by his wife Dora Jane Owens Humphries; four sisters Lettie Bailey, Mettie Greene Mathis, Phyrnia Biddix, and Pearlie Sisk Martin, and one brother J.C. Humphries. Mr. Humphries was a loving husband, father, and grandfather who was retired from Duke Power Company. He was devoted to his family and wanted nothing more than for them to love each other and stay together. Those left to cherish his memory include his four children Rick Humphries and wife Tina of Stanley, Judy Humphries of Stanley, Gary Humphries and wife Julie of Lucia, and Paula Robb and husband Michael of Stanley; seven grandchildren Marc Humphries, Matthew Combs, Mary Ballard, Amy Brewer, John Humphries, Cora Robb and Sarah Robb; as well as six great-grandchildren. A service to celebrate his life will be held 5:30 pm Saturday, October 27, 2018 in the chapel of Woodlawn Funeral Home, Mount Holly. The family will greet guests from 4 to 5:30 prior to the service at the funeral home. A graveside service will be held 3:30 pm Sunday, October 28, 2018 at Grassy Pond Baptist Church Cemetery in Gaffney, SC. In lieu of flowers, memorials may be made to Gaston Hospice, 258 E. Garrison Blvd., Gastonia, NC 28054.